Education - Conservation - Health Care - 1526628916s Webseite! According to Edy's message in the Video above you know, that a new education center is very important for Edy and his friends. 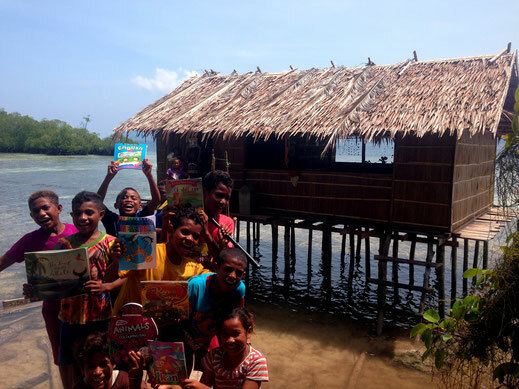 With a smaller or larger donation you can help and enable the construction of our new education center in Raja Ampat, West-Papua, Indonesia. If we can run a successful crowdfunding campaign, more then 2000 children and adolescents from remote provinces of West-Papua will benefit from our environmental and talent school.  Child Aid Papua firmly believes that every child has a right to education. We also see this as the key to sustainable environmental protection. That's why in all projects we work mainly with children and adolescents of West Papua. These projects are aimed at achieving a better future for both humans and the environment. We depend on your support to successfully carry out our projects in West-Papua. 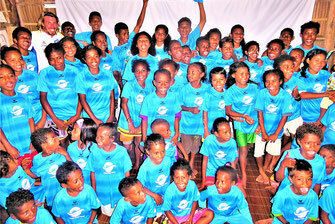 All work carried out at Child Aid Papua is performed by volunteers. This way, we can ensure that all the money is really making a difference and directly supporting our projects. Every contribution helps us go a little further. Our legal entity, Cahaya Anak Papua is a registered NGO under ministry of law and human rights Republic of Indonesia. We are a non-profit, public benefit organization. 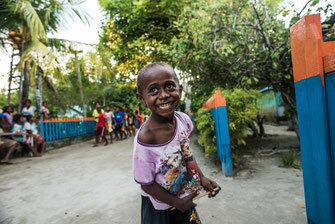 We are committed to improving the lives of children and youth in the remote provinces of West Papua, Indonesia. We believe that every child in this world has a right to education and thus perspectives in life.